The word doula is a Greek word meaning women's servant. Women have been working together and serving others for many centuries. We have proven that support from another woman has a positive impact on the labor process. A doula is a professional trained in childbirth who provides emotional, educational, and physical support to a mother who is expecting, experiencing labor, or has recently given birth. The doula's purpose is to help women have a safe, memorable, and empowering birthing experience. The doula-client relationship starts a few months before your little one is due. Before the due date, clients will be able to ask questions, express any fears or concerns, and seek advice. Doulas do not provide any type of medical care. However, they are knowledgeable in many aspects of labor and delivery. As such, they can help their clients gain a better understanding of the procedures and possible complications throughout your journey. During delivery, doulas are in constant and close proximity to the mother. They will be there to provide comfort with pain-relief techniques including breathing techniques, relaxation techniques, massage, and laboring positions. Doulas also encourage participation from the partner and offer reassurance. A doula acts as an advocate for the mother, encouraging and helping her fulfill specific desires she might have for her birth. The goal of a doula is to help the mother experience a positive and safe birth. Studies have shown that having a doula as a member of the birth team decreases the overall cesarean rate by 50%, the length of a labor by 25%, the use of oxytocin by 40%, and requests for an epidural by 60%! What is the father's role when using a doula? A doula will never take place of husbands or other partners in labor. Rather, they will compliment and enhance their role and experience. Doulas can encourage the father to use comfort techniques and can step in if he needs a break. Doulas are there to coach both the mother and father during childbirth. 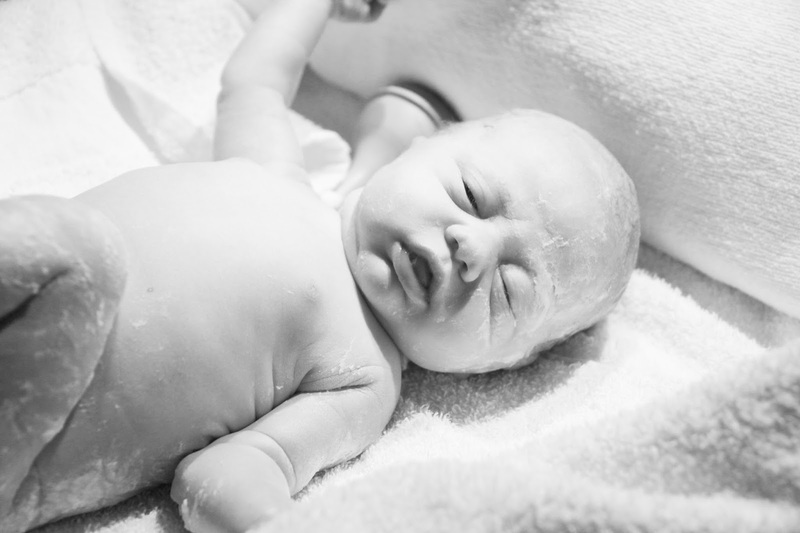 Are Doula's only useful if planning an un-medicated birth? 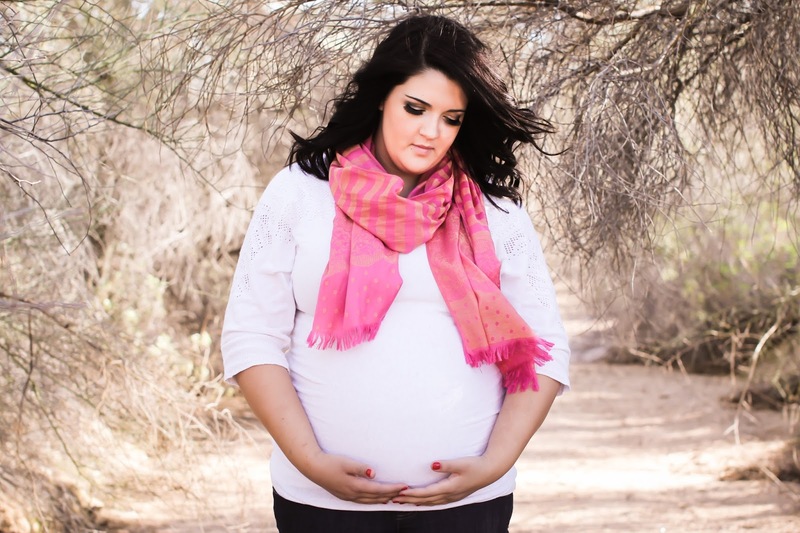 The presence of a doula can be beneficial no matter what type of birth you are planning. For women who have decided to have a medicated birth, the doula will provide emotional, informational, and physical support through labor and the administration of medications. Doulas may also help with other needs where medications may be inadequate because even with medication, there is likely to be some degree of discomfort. For a mother facing a cesarean, a doula can be helpful providing constant support and encouragement. Often a cesarean results from an unexpected situation leaving the mother feeling unprepared, disappointed, and sometimes lonely.